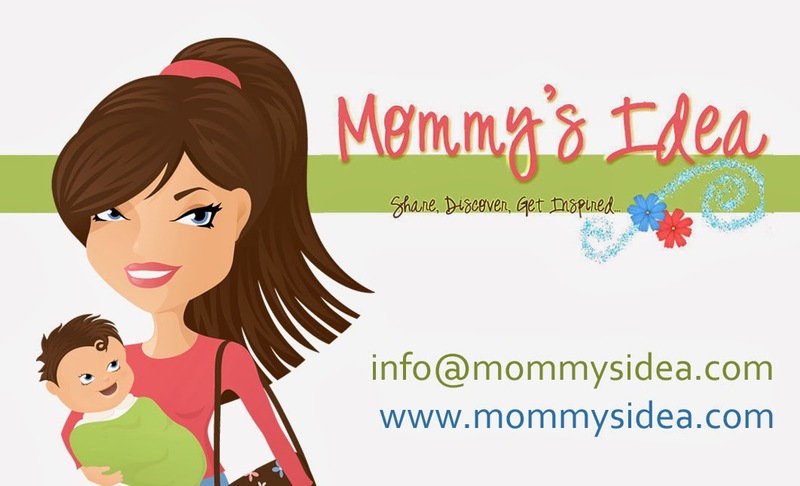 Mommy's Idea: Win an e-reader Cover! I'm a new follower, I love your blog. Please stop by mine too, thanks. I like them all and I would need it for a Kindle. But it is for a guy (19 years) so guy patterns would be nice. I like the one with the red with white polka dots for my kindle. Thanks for the giveaway. I love the birdie book cover.. I'd love one in an owl fabric! Now following I Write for Apples GFC. I subscribed to I Write for Apples by email.